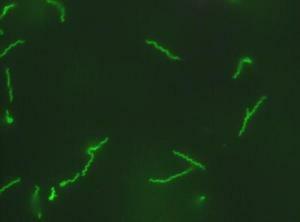 Stripping some mouth bacteria of their access key to gangs of other pathogenic oral bacteria could help prevent gum disease and tooth loss. The study, published in the journal Microbiology suggests that this bacterial access key could be a drug target for people who are at high risk of developing gum disease. This entry was posted in udell dental. Bookmark the permalink.